“Pele” is based on the life of the Afro-Brazilian soccer star who became the most famous in the world. 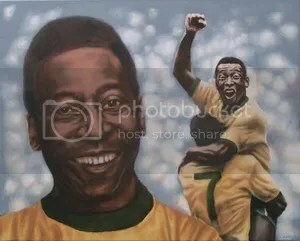 Academy Award winning production company Imagine Entertainment and Seine Pictures in association with Exclusive Media are getting set to begin shooting the true-story feature film “Pele” in September, 2013. Casting directors in Los Angeles and New York are conducting an international talent search seeking an actor or soccer player to play the role of the legendary Pele. 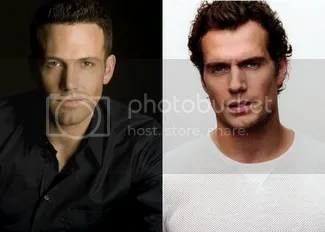 Filming will take place in Brazil from September 2, 2013 through October 15, 2013. The film’s extras will be hired locally in Brazil.